We provide android mobile application development solutions to enterprises across the globe to help transform there business in terms of functionality, quality and aesthetics to creating more business scope. Overall rating is 4.8 out of 5 for Android Apps Development Services by 114+ Clients on 145+ Projects. 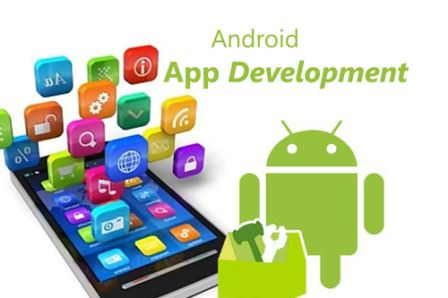 Our mobile android app development team always focuses on providing technical excellence to their clients which would boost their business value. We have a rich experience in offering streamlined and customisable apps to a diverse landscape to help consumers achieve their goals. Our android Pie/Oreo apps development suite executes practices effectively and ensures a high quality output at a reasonable rate so that the businesses experience a faster turnaround and exponentially improves their performance.